Anyway, enough of the heavy. 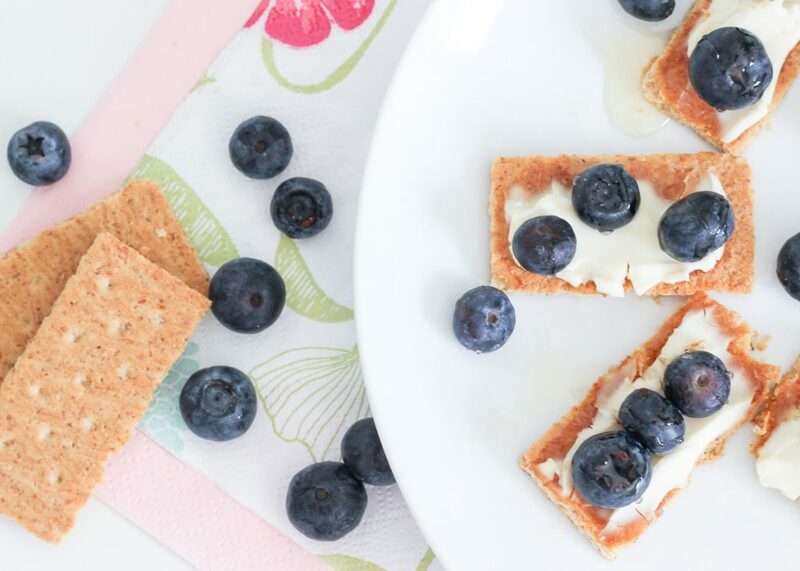 On a much lighter note, I will be making one of my favorite snacks today and wanted to share them with you – Skinny Blueberry Cheesecake Bites. 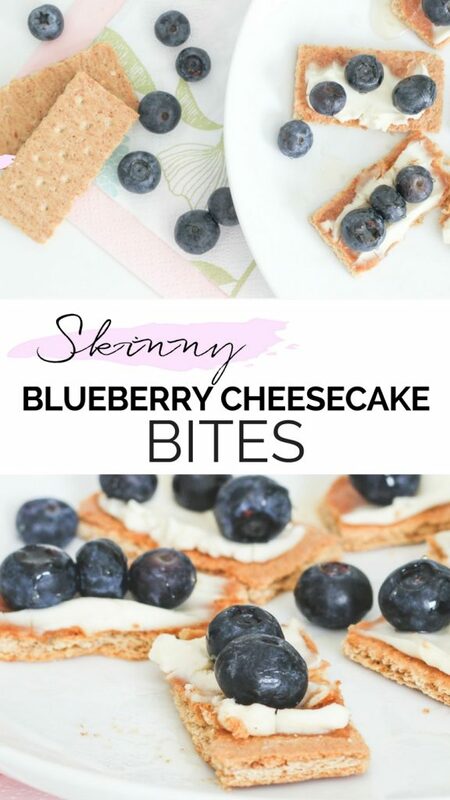 They are super easy to make and are much better for you than traditional blueberry cheesecake, but taste just like the real thing, I swear!! 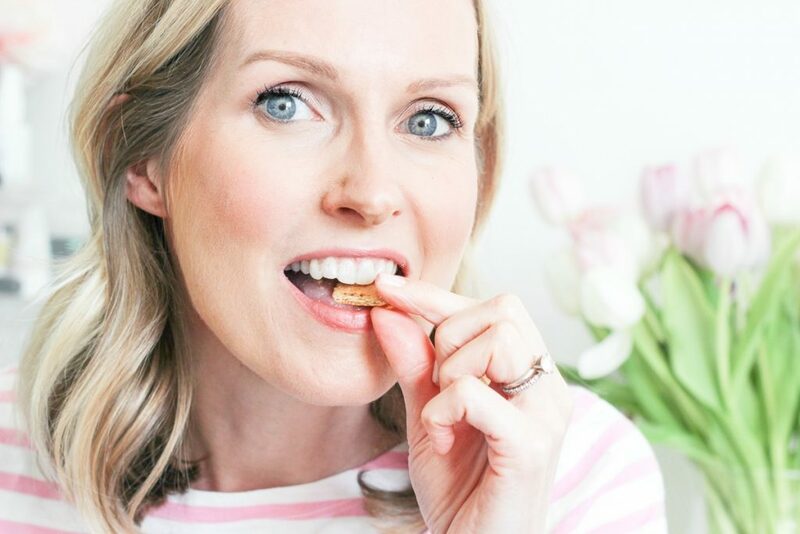 I have a real sweet tooth, so I will take any snack ideas that satisfy my cravings without loads of calories. Spread the cheese onto the graham crackers. 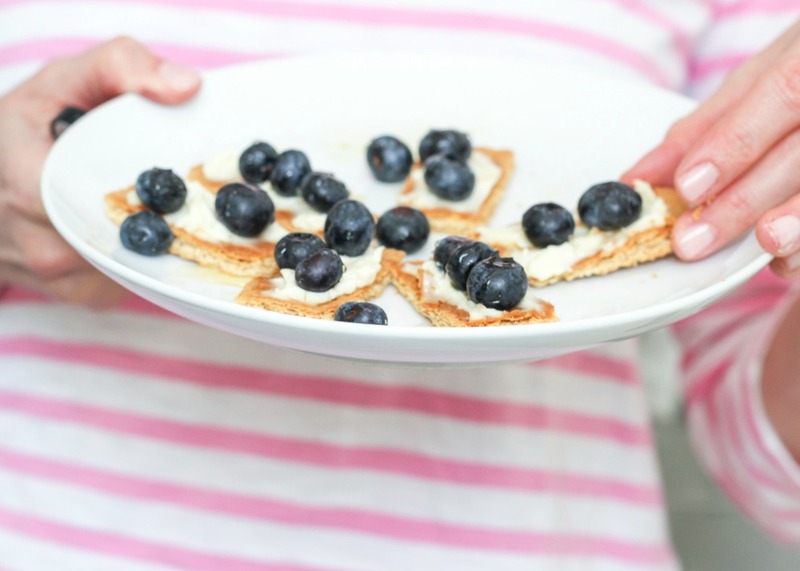 Top with blueberries and drizzle with honey. Sit down, put your feet up and relax while you enjoy your Skinny Blueberry Cheesecake bites with a hot cup of tea, coffee, or your favorite beverage. What are some of your favorite snacks? Have a great weekend!